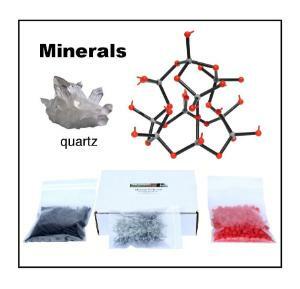 Hands on mineral crystal structures. 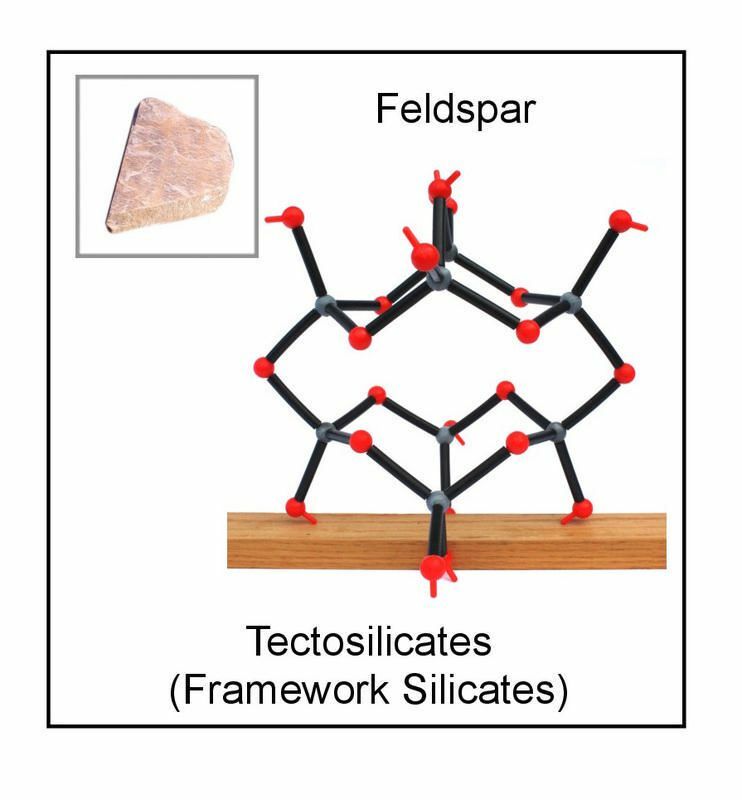 Build the most abundant silicate minerals including feldspar, quartz, olivine, pyroxenes, amphiboles, micas, and clay minerals. 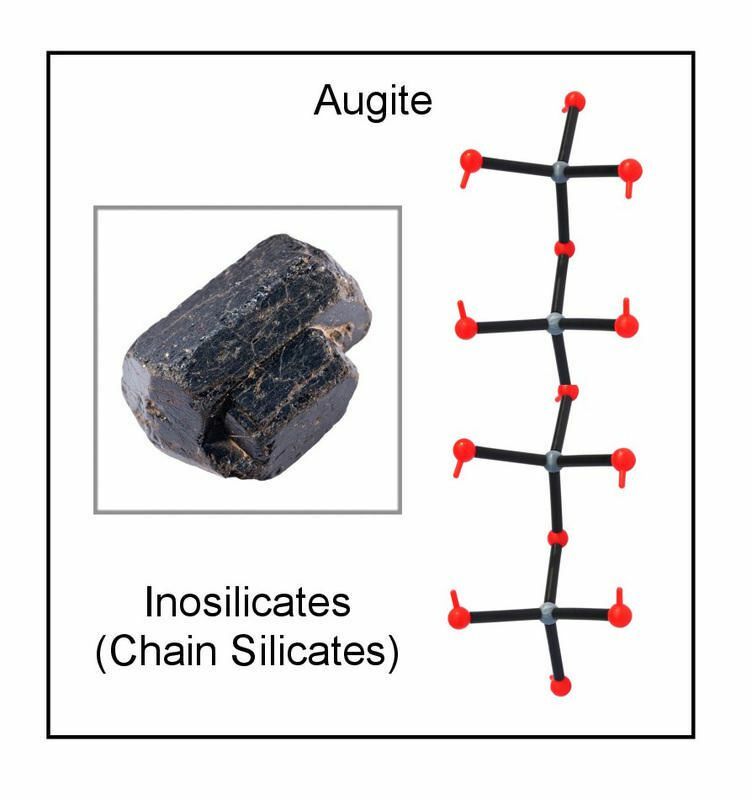 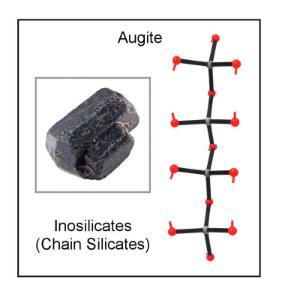 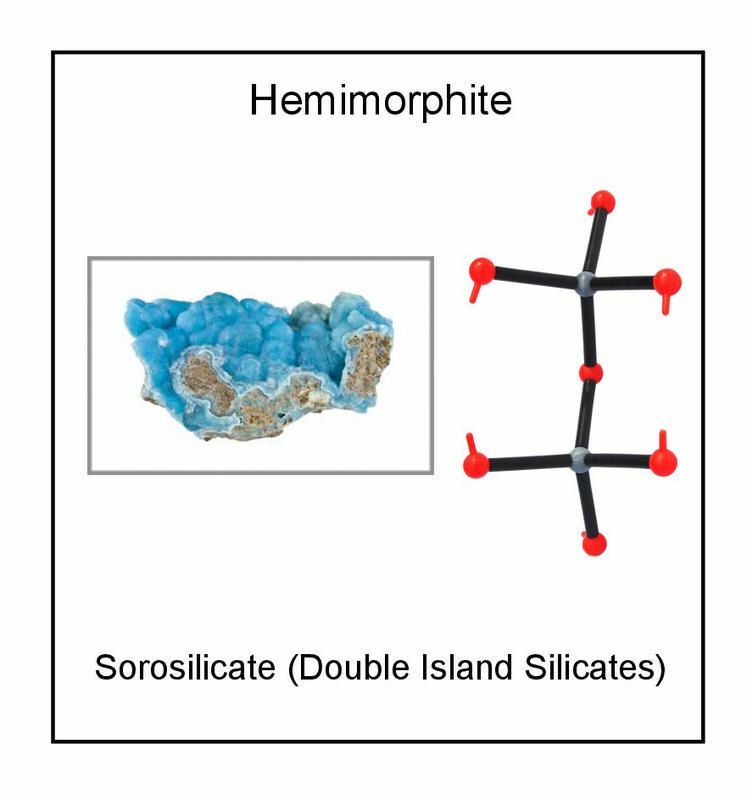 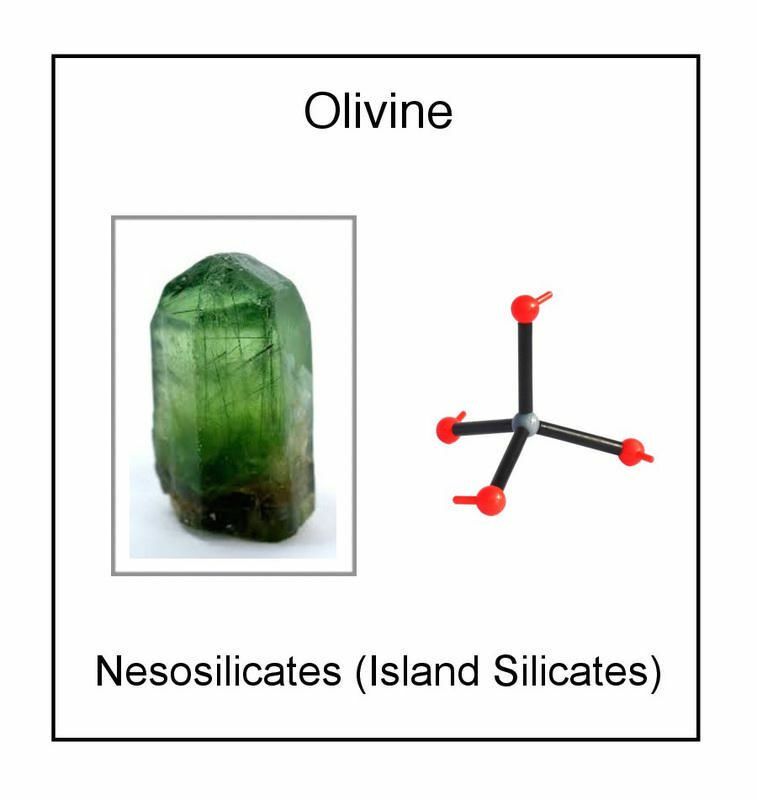 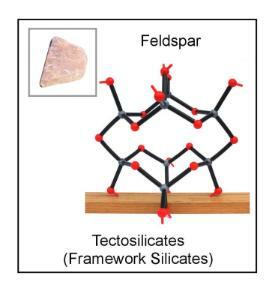 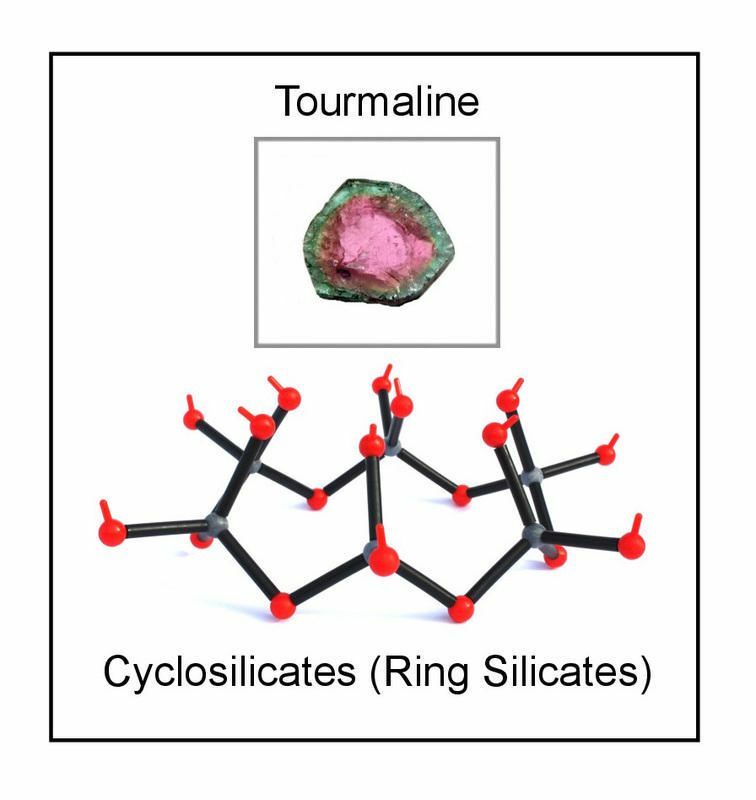 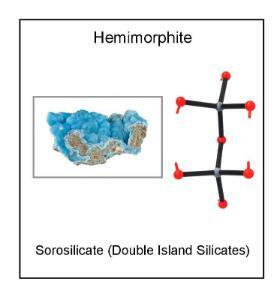 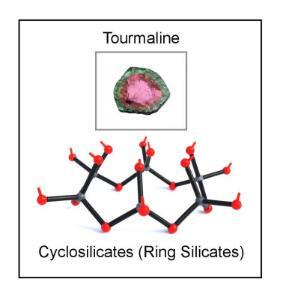 Learn how models of silicate minerals are related to unit cell and crystal lattice structures. 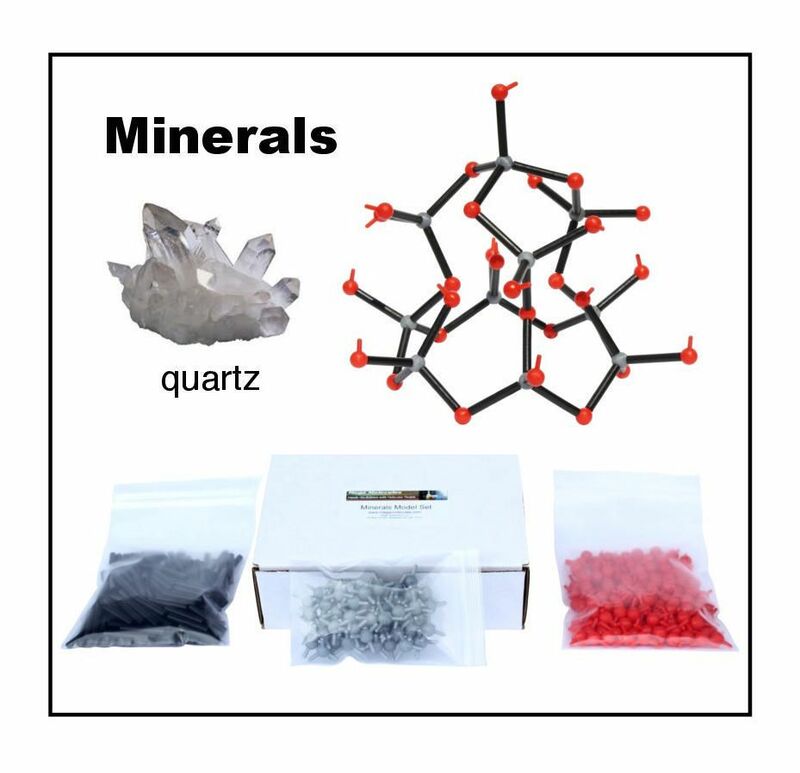 This model set has enough parts to construct all six types of silicate minerals at one time allowing students to compare nesosilicates, sorosilicates, cyclosilicates, inosilicates, phyllosilicates, and tectosilicates.